ملاحظة: الرجاء عدم إغلاق المنافذ المرورية و الشوارع و عدم التعرض للآخرين أو الممتلكات العامة و الخاصة. 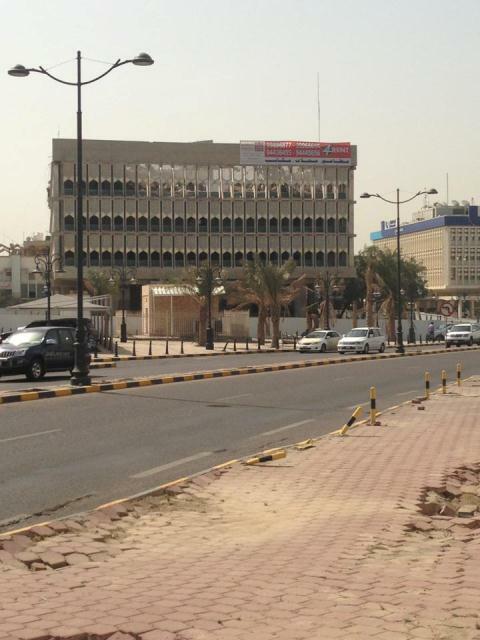 Kuwait Chamber of Commerce’s former building in Kuwait City is being demolished now. The demolishment began last night. 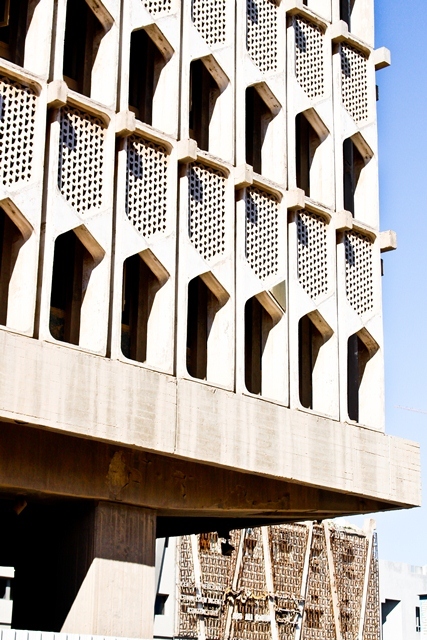 This is an important emblem of Kuwait’s modern heritage, and we were even looking to list it along with some of the surrounding buildings on UNESCO’s World Heritage List. We are holding a protest this afternoon at 4.30, and would like the support of the public on this on the urgency of this situation.